Minimum Qty is 500 for multicolor imprints. The Personalized 12 oz. 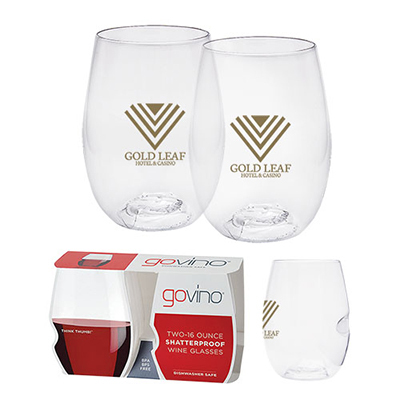 Smooth Stadium Cup is a one of a kind stadium Cup that can be used for traveling and much more. 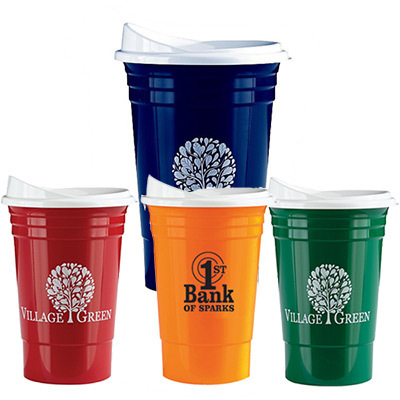 This custom stadium cups is Made in the USA and can be imprinted with your company logo! these come with a free 1-color second-side imprint! 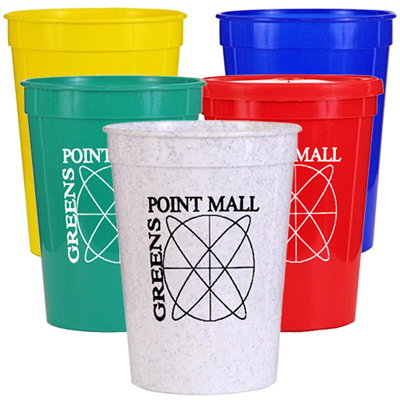 These Stadium 12 oz stadium cups are made of a very durable plastic material, making them sturdy and easy to use. Hurry and get your order for placed today! 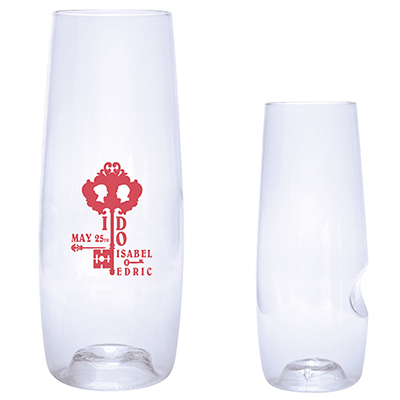 "Be it parties, tailgate events or any outdoor social setting, these tumblers work well in all occasions." "They are strong, durable and affordable. " "Easy to order. Mylogo was imprinted perfectly. " FREE SECOND SIDE IMPRINT...More durable than glass, more practical than styrofoam!